I think that all runners run the risk of becoming addicted to their running watches. (no pun intended) Think about why. 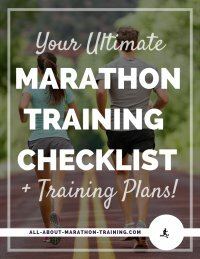 Marathon training requires hours of running each day, week, month. A lot of runners want to just finish a marathon. However after their first one a very common thought is, "I bet I could go faster!" So starts a race against the clock. As you run the minutes that you shave off during each race fuel your thoughts until you want to become faster and faster and faster. Then you get to the stage where it is every second that counts and in a marathon that can be a good many seconds. By the time this happens you are probably addicted to your marathon watch. Is there anything wrong with that? Nope, you are an achiever. As far as running goes there are different types of "achievers" and you just happen to be a "time achiever". So, time achiever, you have reached a stage where you need not only an excellent pair of running shoes but you also need a good, reliable running watch! Now the decision time comes! 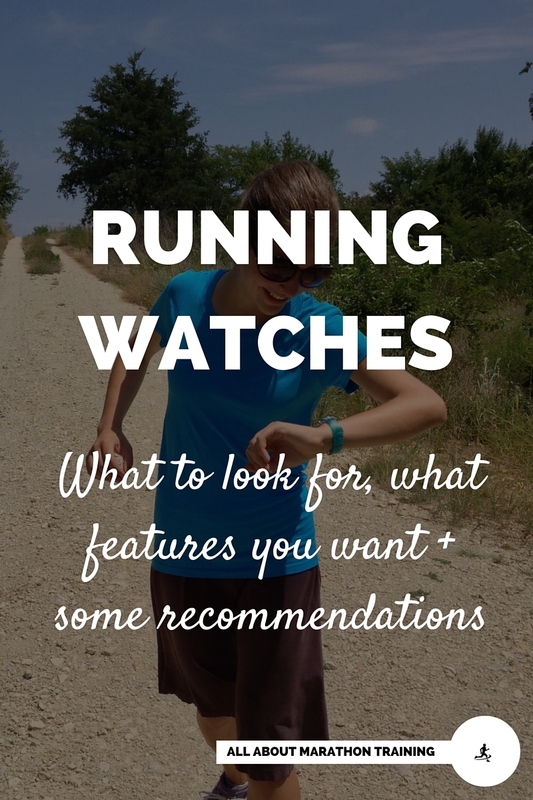 What kind of watch do you need to fit your running goals? The first marathon watch I got was a $14 purple watch with a stop watch function at Walmart. It lasted me three years! Not bad a bad price for the invaluable friend that it became. Of course I was a little sentimental when it beeped it's last beep but it was time for an upgrade. Well it's replacement wasn't as easy as I thought. There are so many options with so many amazing functions! 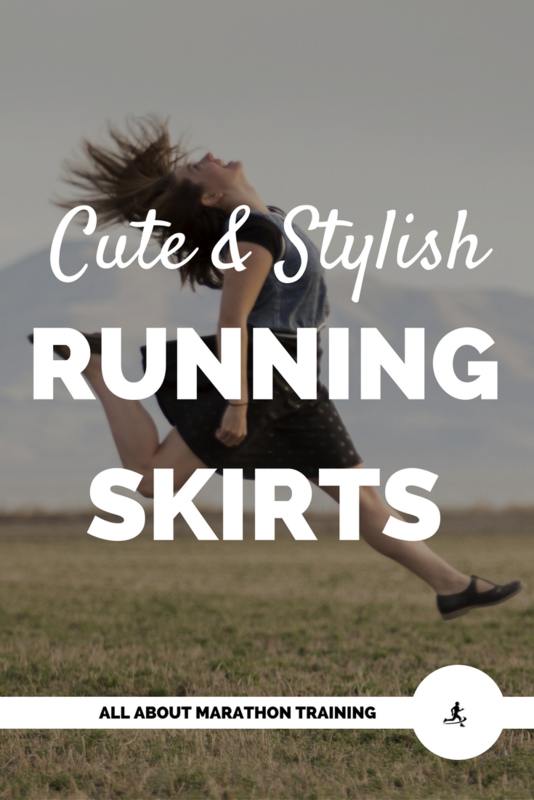 How is a runner to choose what is best? The world of marathon watches is populated with the likes of Garmin, Soleus and Polar along with a host of others. Each have unique features of their own and others that are common to all. 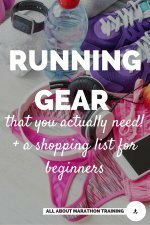 This is where knowing what you want in a running watch will make all the difference in your budget and the features that you may want. Memory Function - This is one of the first things that you want to check. The memory can store your workouts and lap times. 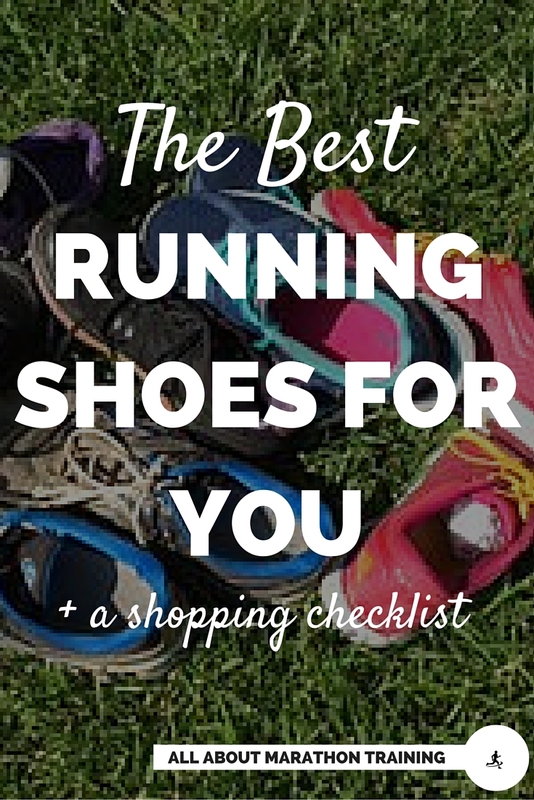 Depending on what your running needs are you will want more or less. A 50-100 lap memory is usually more than sufficient. Pacing Options - Different watches have different pacing options. Most though will beep at certain specified pace times to alert you of where you should be. Some runners love this feature and others could do without it as they find that it disrupts their natural rhythm that can be more energy efficient than being dictated by a watch. Water Resistance - You definitely want a running watch that has water resistance! With all the sweating that goes on and finding yourself running in a rain shower it will save you! Count Down Timer - Almost all running watches come with this function but just make sure. The count down timer is perfect for timing your intervals. A lot of watches will allow you to program your interval workout into the watch and will then count down for each of your intervals. No hands needed! Screen Ease - this just refers to how easy and clear the screen is to read while in motion. Also check to make sure the buttons are easy to press - not too sensitive but also not too difficult . The best way to look into this before buying is to read the reviews. GPS - these are incredibly popular as you have the freedom of tracking the distance you have run, finding new routes, being spontaneous in your running locations and all-around having more fun with your runs ! Heart Rate Monitor - My husband loved this feature on his Mio watch. Make sure it picks up your pulse fast enough and with relative ease. It is a great way to track your progress and keep your heart rate in check. Split Time Function - This handy feature will track your split times for each mile and the times can also be stored in the watches memory. This actually can be very motivating to track as you find yourself becoming faster and making progress! One of the most loved GPS running watches with almost 650 5-star reviews is the Garmin Forerunner 15 and at an affordable price! Want a lot of cool features with the look? Try the Fitness Blaze Smart Fitness Watch. For a very comprehensive, easy to use compare tool to compare a multitude of running watches, I highly recommend heading over to the DC Rainmaker's Site. You wont want to buy a watch without comparing using his product calculator!